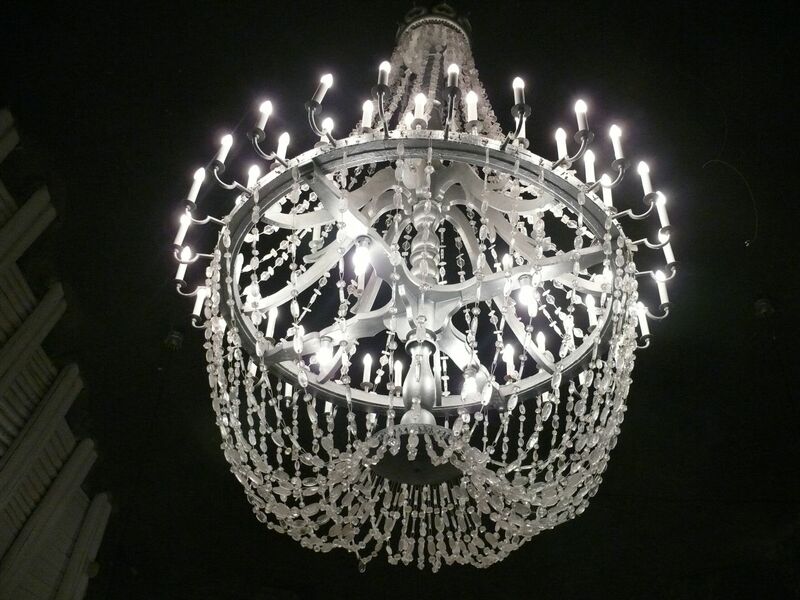 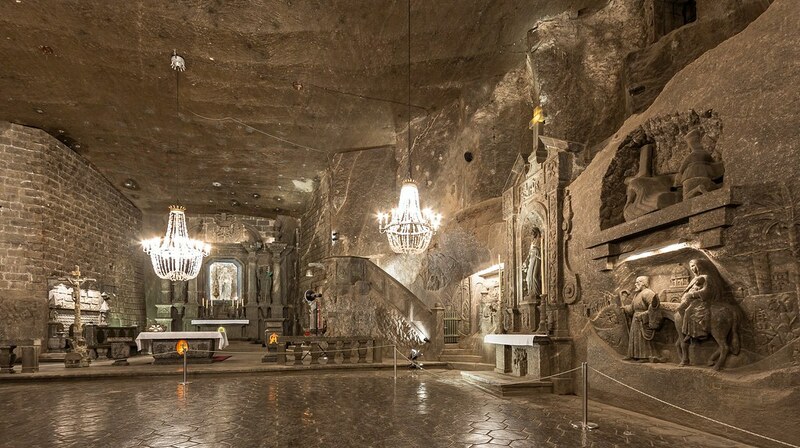 Ever heard of an underground church? 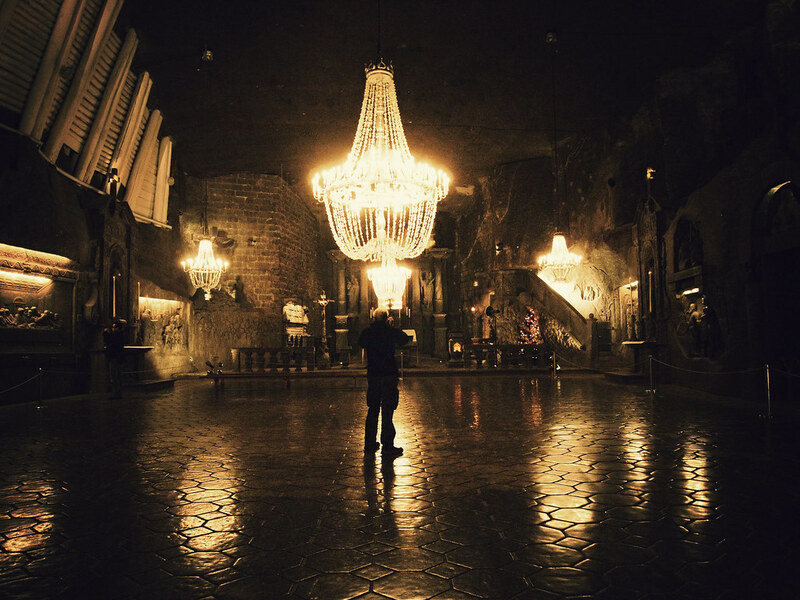 Probably, yes. 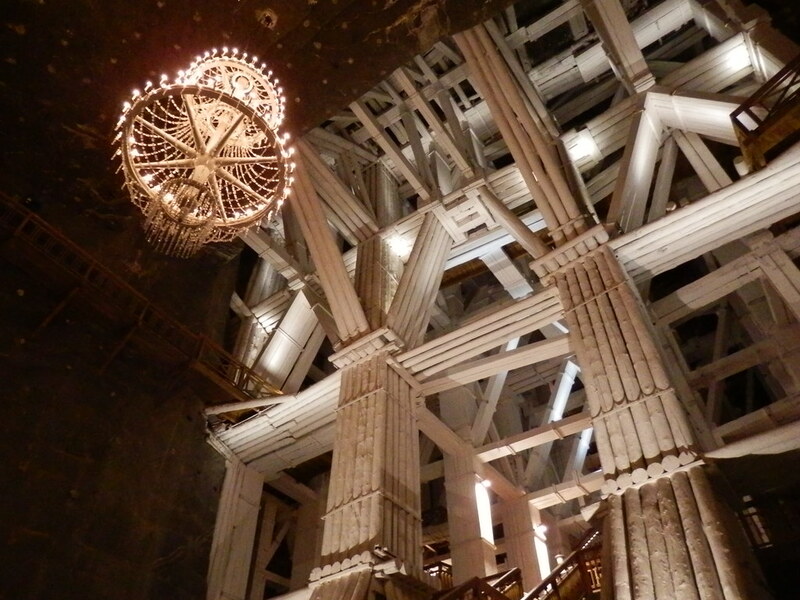 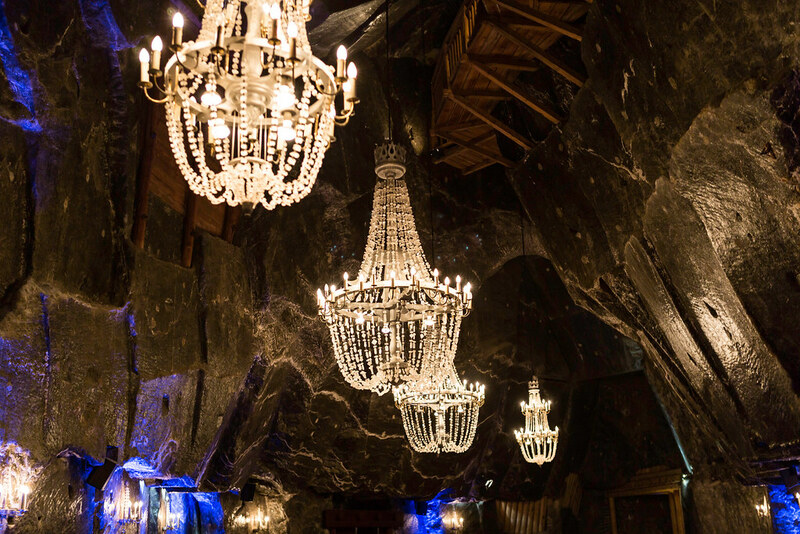 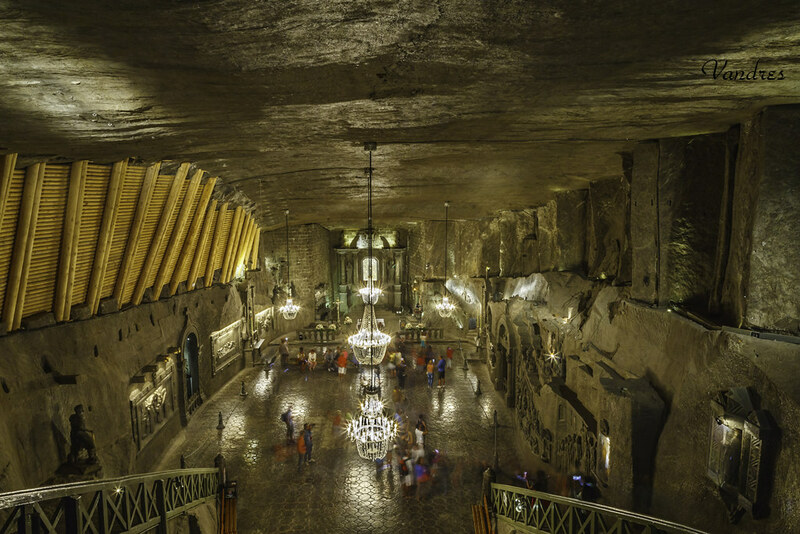 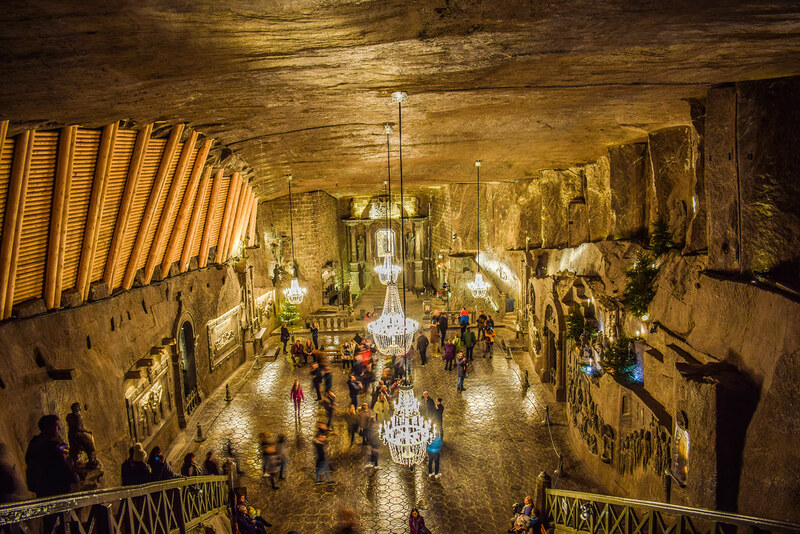 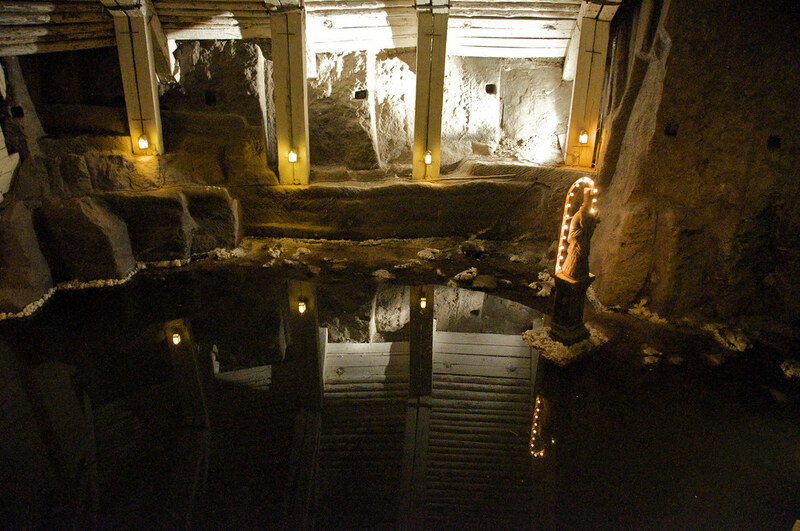 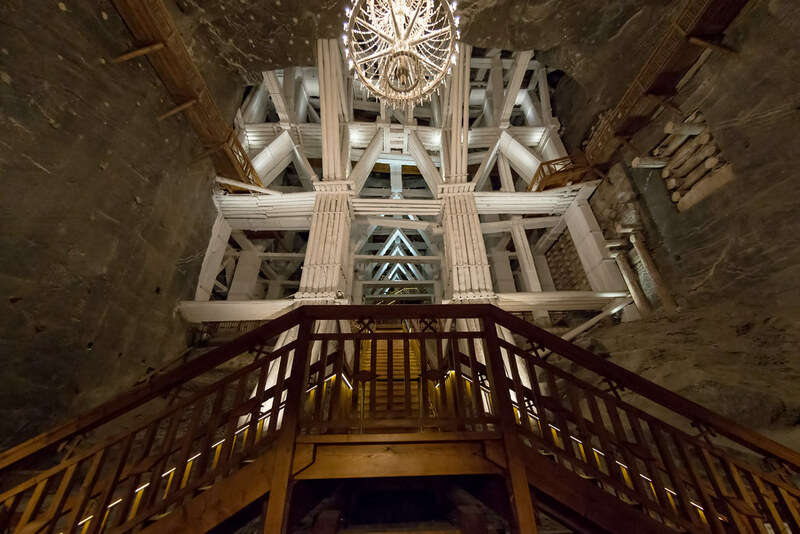 But we bet you have never heard of an underground church that is carved entirely out of salt. 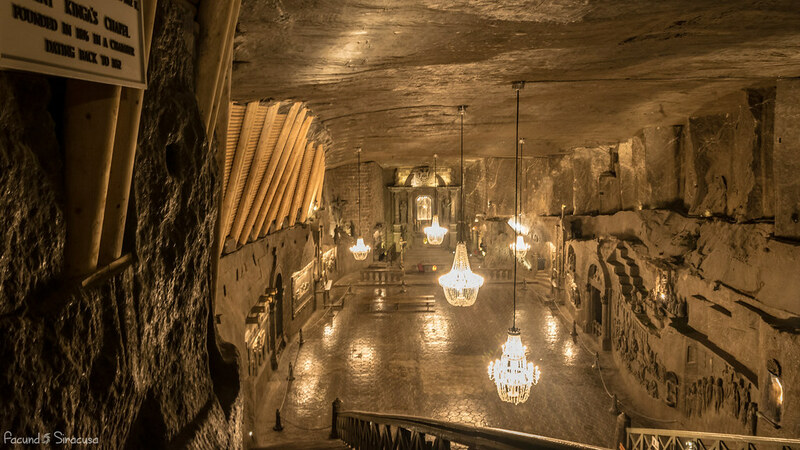 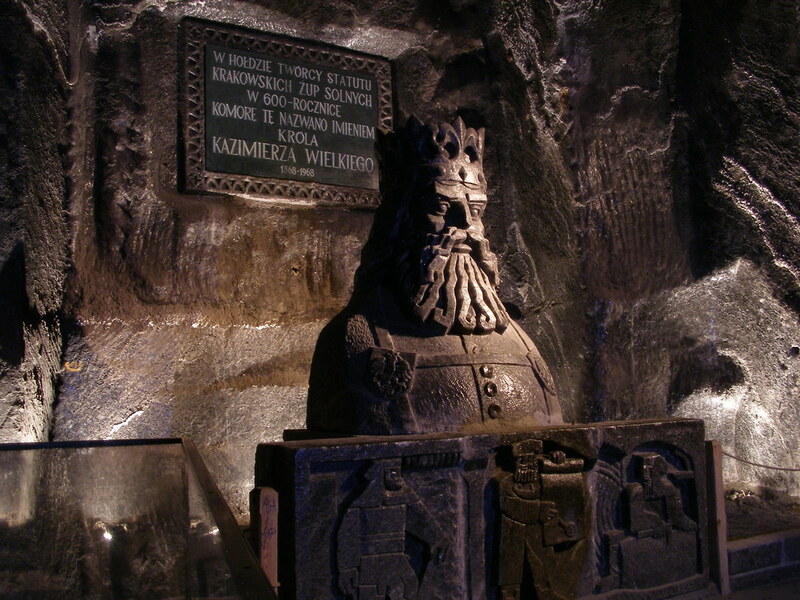 Wieliczka Salt Mine houses a centuries old Catholic Church which was primarily built by Catholic miners who were seeking out for a convenient place to pray underground. 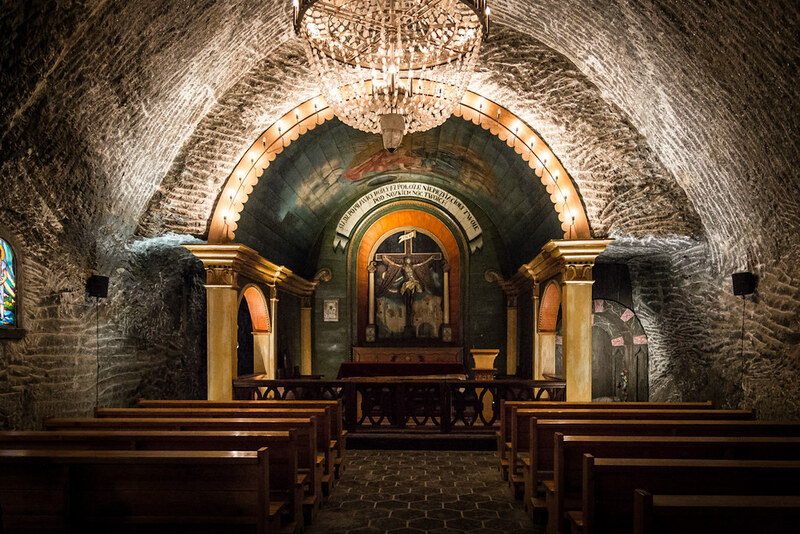 The church is settled 1000 feet below the town and since the Middle Ages, it has evolved into quite an exquisite shrine with four splendid chapels. 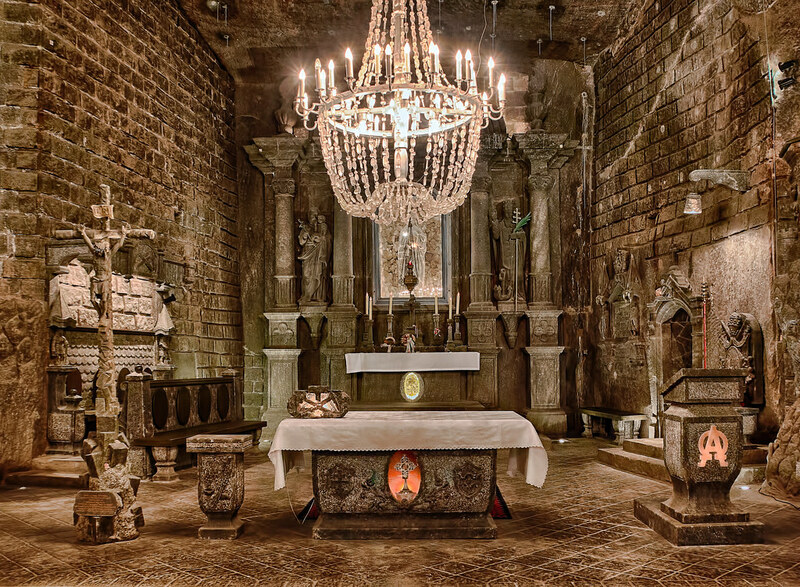 All these chapels are majestically decorated with free-standing figures, sculptures, intricate furnishings and even crystal chandeliers, made up of rock salt completely. 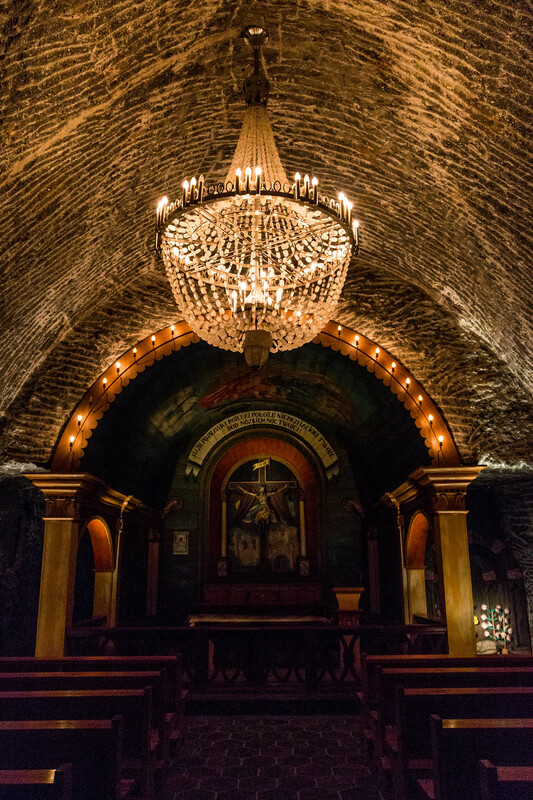 Witnessing its ethereal beauty, the church has been declared as a UNESCO World Heritage Site and attracts over 1.2 million visitors every year.